How do I save a workout on my mobile device? 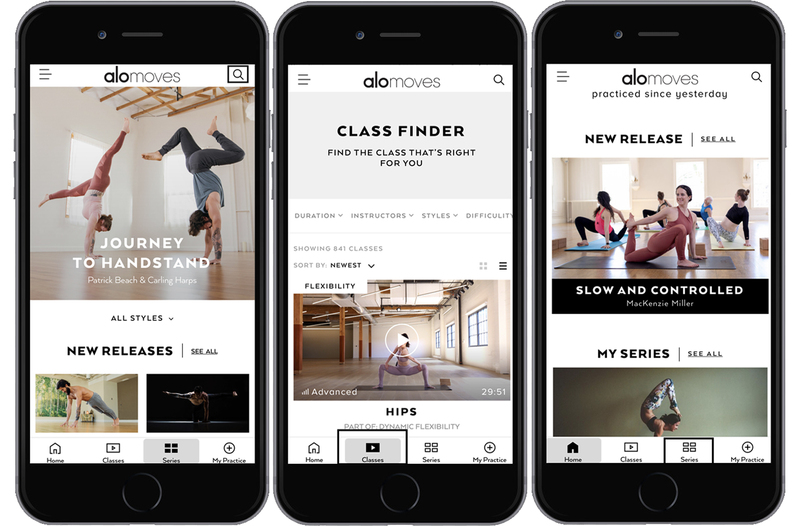 Saving a workout on your iOS and Android devices is easy with an Alo Moves Membership! Simply make sure that your device is updated with the latest software to enable membership mode on your device, and get started saving away! Head to the App store or GooglePlay Store to make sure your Alo Moves app is up-to-date! 1. 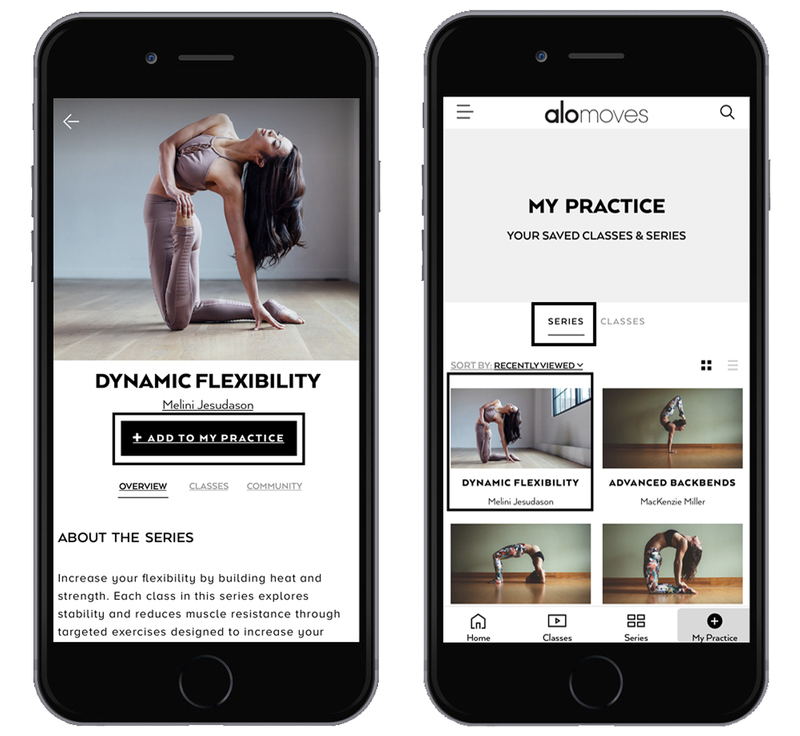 To save a workout in-app, just type in your series or class of your choice in the search bar to find your workout (or click on "series" or "classes" to browse and filter all of the different classes we have to offer!). 2. When you have found the series or class you would like to save, click on the workout to be directed to the specific series/class page. 3. Once you are on the page, you will see an "Add to My Practice" button at the top of the page, under the instructors' name. Go ahead and click the "add" button. It should then read "Remove from My Practice", and you will be able to find you new series or class in your "My Practice" under the "Series" or "Classes" tab, depending on what type of workout you save.